Outside the practice, Kira enjoys spending time with her husband and their son. She is crazy about her Thermomix and loves whipping up goodies for family, friends and colleagues. 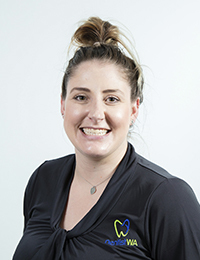 As the office manager at Dentist WA Canning Vale, Carina loves being a part of such a vibrant, cohesive team and being able to meet new faces and help so many different people each day. 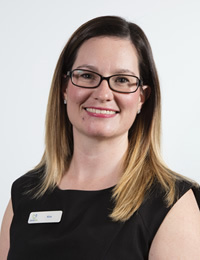 She has been a part of the Ranford Road Dental/Dentist WA Canning Vale team on and off between children since 2002. 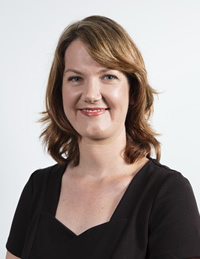 Carina possesses a Certificate 4 in Dental Nursing from the Dental Assistant Association in 1999 and a Diploma of Leadership and Management in 2016 from Training Worx. 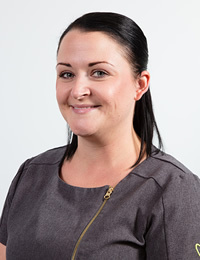 As Treatment Coordinator Hayley finds it highly fulfilling to calm the concerns of nervous patients who come in for treatment. She reassures them throughout the process and enjoys seeing those patients leaving happy and with a healthy mouth. When she’s not at the practice, Hayley enjoys being a first-time homeowner. She loves to tackle projects around her house if she doesn’t have her head buried in a book! You also can find her playing team sports for fun and looking after her dog.